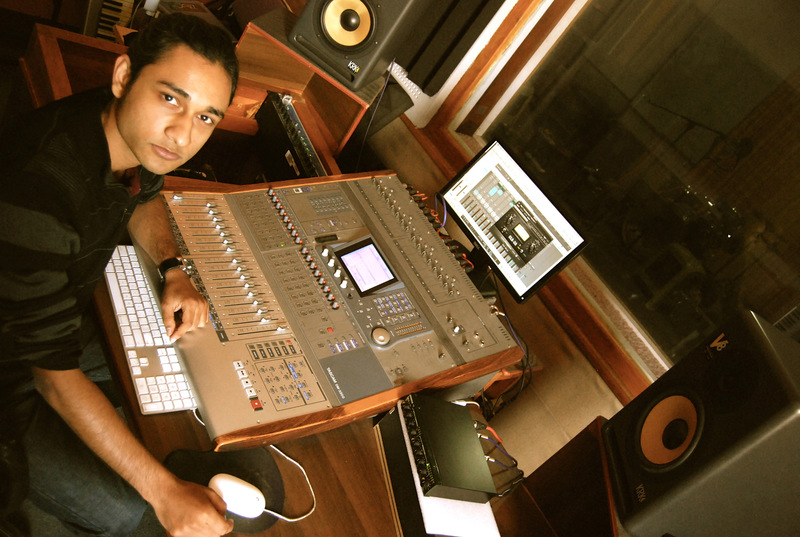 Manzil Bikram KC is our recording engineer and music producer. Born in a musical family in Kathmandu, he learned tabala, piano and guitar at an early age and moved on to production in the late 90s. Since 2009 he is the recording engineer and producer of the Kathmandu Jazz Conservatory, working with professional musicians and students. Since then, he has recorded and produced many talented national and international artists such as the legendary nepali rock band 1974AD, the grammy-award winner Keola Beamer (USA), Majipa, Shital Moktan, Darryll Wilson, Full Rock Basar (Norway), Saayas, Sugam Pokhrel, Dorota Nvotova (Slovakia), Urjazz (Spain & Nepal), Shyam Nepali, Satya Swaroop, Rohit John Chettri, Joint Family Internationale, Samriddhi Rai, John Tynella (Canada) and many more. Apart from his labour at KJC, he composes and produces music for upcoming artists and is the founder, composer, producer and guitarist of the hard rock band Majipa.